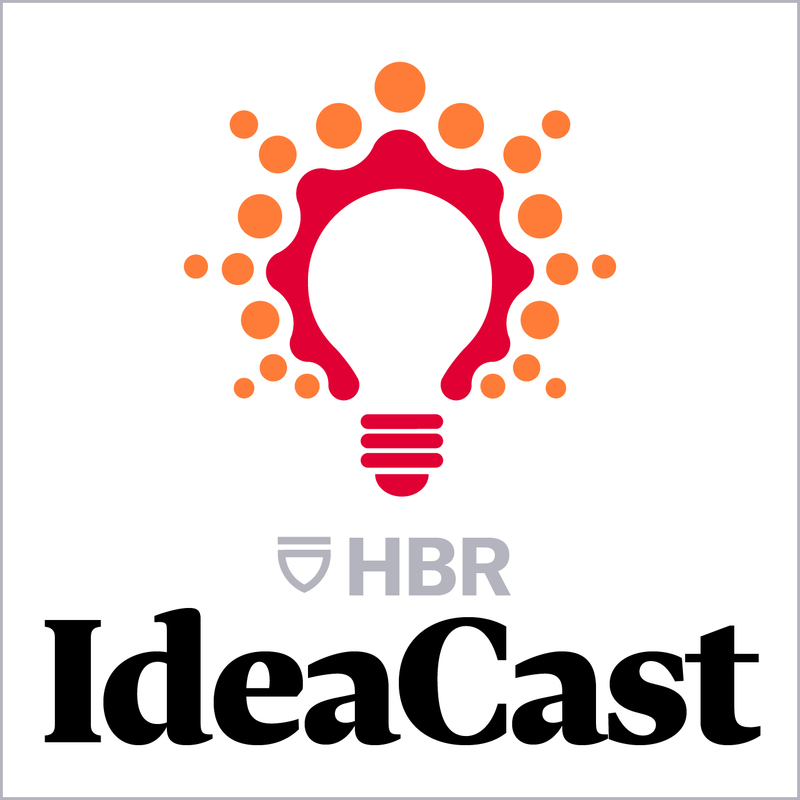 You’ve probably heard of Harvard Business Review, but have you heard of the HBR IdeaCast? It’s a fantastic and free podcast that summarizes a lot of content in the Harvard business review publication and it’s been running for well over a decade. I’ve been burning through the archives and created a list of the best episodes I’ve listened to. Hopefully these episodes give a sense of some of the great material available on the podcast. I’ve recently begun the practice of maintaining a working thoughts document. The idea behind this document is to work through difficult or interesting problems I’m dealing with on a day-to-day basis at work through writing. In part 2 of this series, I talked about the lower levels of the test pyramid: unit & integration tests. In this post, I’ll be focusing on the highest level of the pyramid: browser-based tests. Browser-based tests are slow. Really slow. They run an order of magnitude slower than other tests. Large browser test suites can quickly bog down your CI pipeline. Make sure there’s a good reason to write a test case as a browser-based test and that it can’t be accomplished at a lower level of the pyramid. In part 1 of this series, I talked about the test pyramid, and how to approach applying it in your testing process. In this post, I’m going to focus on the lower levels of the pyramid, where you should ideally be spending most of your time. I’ve blogged about why software podcasts are awesome and why you should listen to them in the past. In this post, I’m giving an update on my favourite podcasts in 2017. The term legacy code conjures thoughts of dread in developers everywhere. It’s code that’s perceived (justly or unjustly) to be tightly-coupled, hard to understand, hard to change, and just plain out-dated. It’s an immovable object. The reality is, legacy code is everywhere, and it isn’t going anywhere. So why not make it better, and make our lives working with it everyday easier?